At Ashton St. Peter’s Church of England VA Primary School this statement sets out the principles underpinning the curriculum and reflects the school’s commitment to developing all aspects of their pupils’ lives. 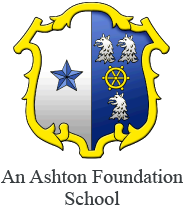 These subject policies have been prepared by Ashton St. Peter’s staff and Governors. Please click on the relevant policy to view or download.